While the application forms for flats under the "Hiyaa" project is set to begin on Sunday, the Ministry of Housing and Infrastructure has said that the tokens for the collection queue will be available online. 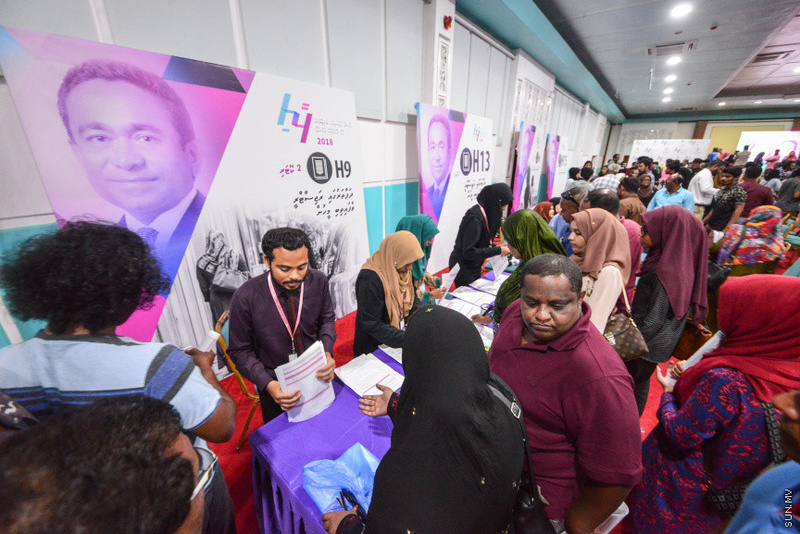 The project's application forms became available on 6 May 2018 at the "Hiyaa Expo" held at Dharubaaruge by the Housing Ministry where information and application forms were made available to the public. The Ministry also established a system to download application forms online. Talking on PSM's "Raajje Miadhu" (Maldives Today) program, the Deputy Minister at the Housing Ministry, Ibrahim Nazeem said that form submission is set to take place under a very easy procedure.